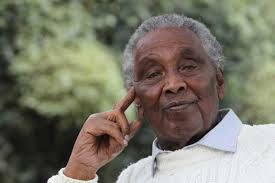 Former Minister William ole Ntimama is dead – Kenyatta University TV (KUTV). All Rights Reserved. The 86-year-old vocal Maasai leader, former minister and Narok North MP William ole Ntimama is said to have died of natural causes in his house in Narok on Thursday night.